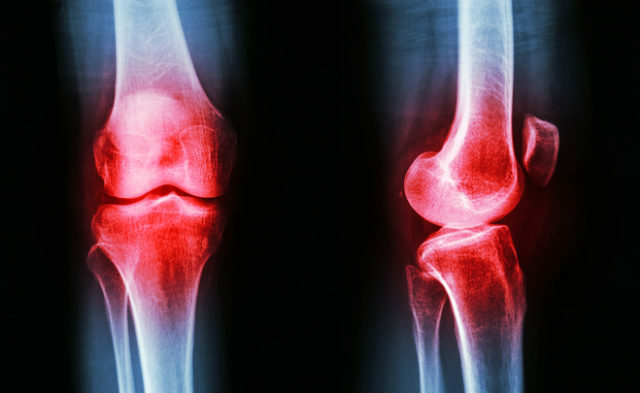 HealthDay News — Electrotherapy and acupuncture seem to be beneficial for pain management after total knee arthroplasty, according to a meta-analysis published online in JAMA Surgery. Dario Tedesco, MD, from Stanford University in California, and colleagues conducted a systematic review and meta-analysis of evidence relating to nonpharmacological interventions for postoperative pain management after total knee arthroplasty. Data from 39 randomized clinical trials with 2,391 patients were included in the meta-analysis. The researchers found that continuous passive motion, preoperative exercise, cryotherapy, electrotherapy, and acupuncture were the most commonly performed interventions. Electrotherapy was found to reduce the use of opioids (mean difference, −3.50 morphine equivalents in mg/kg per 48 hours) and acupuncture delayed opioid use (mean difference, 46.17 minutes to the first patient-controlled analgesia), based on moderate-certainty evidence. Low-certainty evidence was found for acupuncture improving pain (mean difference −1.14 on a visual analogue scale at 2 days). Based on very low-certainty evidence, cryotherapy correlated with a reduction in opioid consumption (mean difference, −0.13 morphine equivalents in mg/kg per 48 hours) and in pain improvement (mean difference, −0.51 on the visual analogue scale). Continuous passive motion and preoperative exercise did not improve pain or reduce opioid consumption, based on low-certainty or very low-certainty evidence. “In this meta-analysis, electrotherapy and acupuncture after total knee arthroplasty were associated with reduced and delayed opioid consumption,” the authors write. 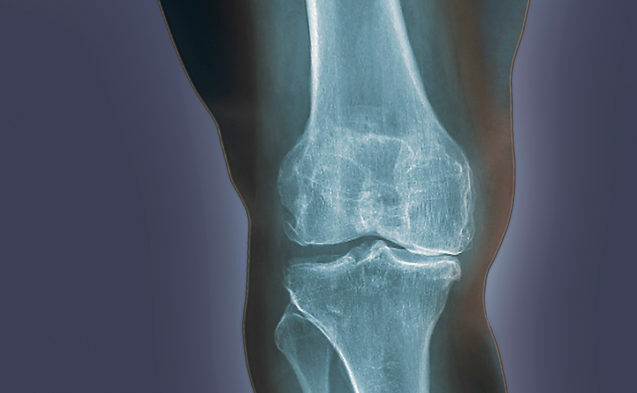 How Effective is RF Denervation for Symptomatic Knee OA?